The Coffee Board of India have estimated 48,250 metric tons of coffee output worth of Rs 800 Crore was lost due to incessant rains and floods in the Coffee Growing regions of Kodagu, Chikkamagaluru and Hassan during the last monsoon in August 2018. 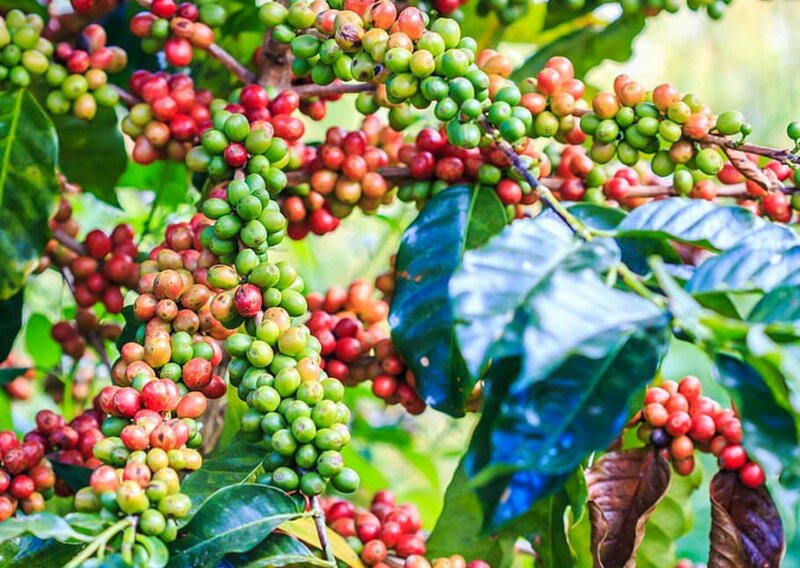 During the current fiscal, India’s coffee exports declined by 9.3% to 342,629 metric tons (as on March 20, 2019),The country had exported 3,77,588 metric tons during the previous financial year. As per the data available between April 1, 2018, and March 20, 2019, on the Coffee Board website, the shipments were valued at Rs 5,741 crore .During the corresponding period last year, the shipments were valued at Rs 5,916.61 crore . “Excess rain and landslides occurred across the growing regions in Kodagu district in Karnataka, resulting in fruit rot and berry drop. The plants could not hold the crop due to excess rains in the growing region,” said one of grower.